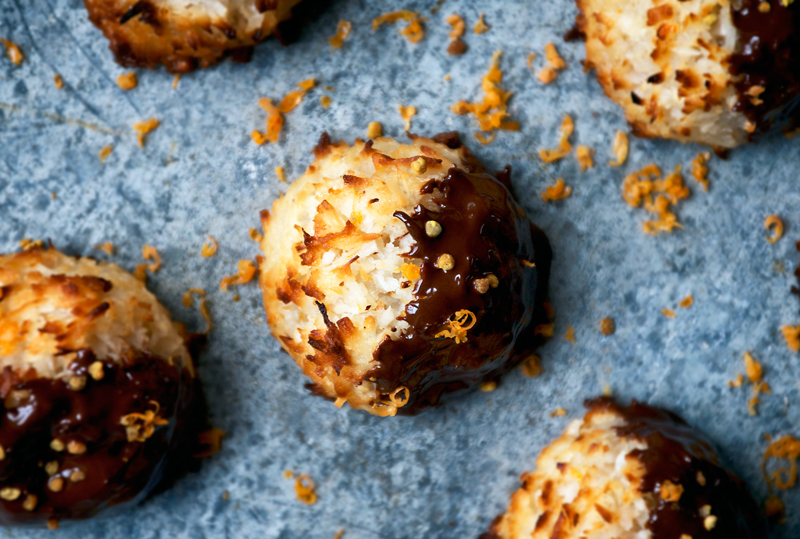 These egg free and dairy free coconut macaroons are sweetened with honey, orange, and topped with dark chocolate. They make a pretty holiday treat or gift, or just a nice cookie to have around during orange season. Made with hazelnut meal for a totally gluten free and grain free cookie. 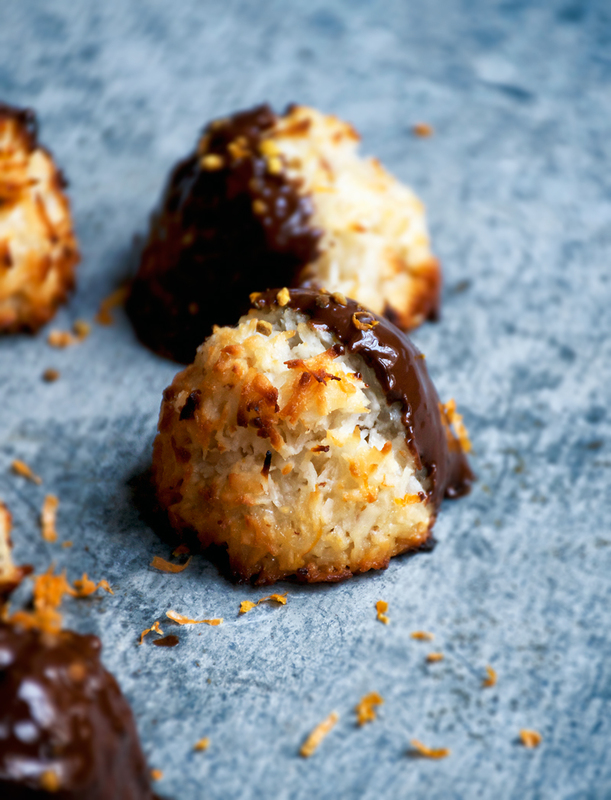 Egg and dairy free macaroons seem like a bit of a conundrum, don’t they? 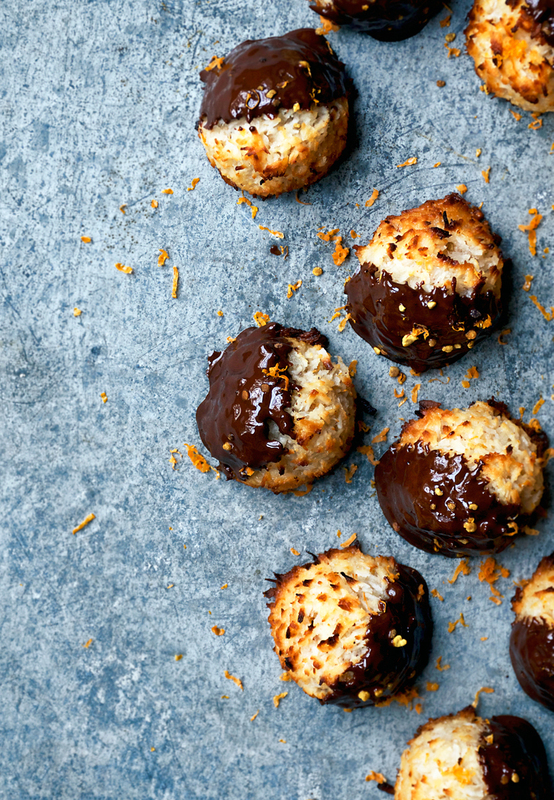 Well, I went there, and these healthy chocolate orange macaroons are excellent and plant based! Totally grain and gluten-free, too. Cookie number two this week is my personal favourite of the recipes I’m posting this week. I like them all, but chocolate and orange is something I always associate with the holidays, and coconut is an extra bonus. We always got a chocolate orange in our stockings growing up and I would eat half of it before breakfast every time. I’d like to pretend to be a healthy eating goddess and say I would never do that now, but let’s be real – I’ll happily eat chocolate before breakfast any day of the year. I’ve been eating one of these cookies as soon as I get up since making them a couple days ago. No shame. Macaroons usually include eggs, but after a little trial and error, this recipe uses just coconut milk and honey (or another sticky sweetener for vegans) to hold the cookies together. Really, the cookies only have five ingredients, and they’re all high-vibe good for you foods. We’re talking almost all fruit here, plus a little dark chocolate dip for good measure. These cookies are a great food gift option for the person in your life who might be following a paleo diet, or is celiac, or just really loves coconut. I only have one left in the fridge and I’m exerting all my willpower right now not to go and eat it while I’m staring at these pictures. 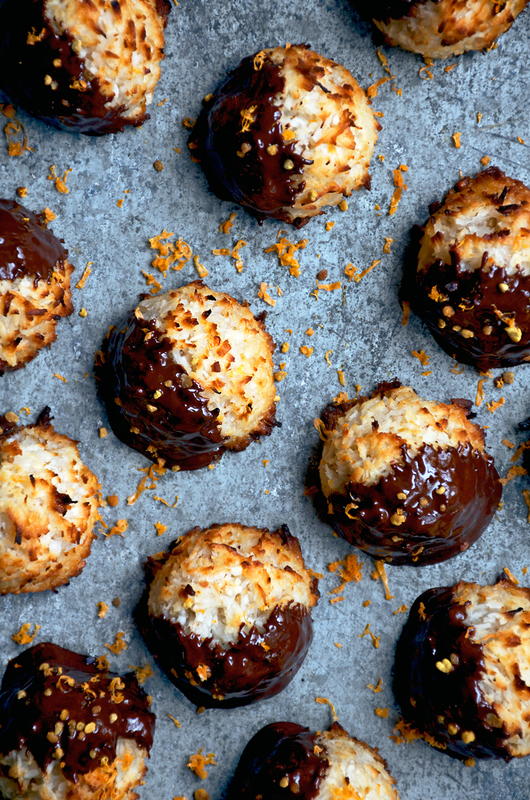 They have a crunchy outside, a chewy and slightly sticky middle, and the dark chocolate takes the edge off any overly sweet tendencies the coconut might have. There are some recipes I post because I objectively know they’re good, that people will like them, even if it’s not totally my personal preference (not very often) but this post is here because I’m 100% obsessed with these cookies. If you have a conically shaped coffee scoop, it will work perfectly to get little mounds or rounded pyramids for these. I used a rounded coffee scoop. Otherwise don’t worry, and just scoop them out with a spoon and use wet hands to shape them a little into how you’d like them to look. They won’t rise or melt while baking so whatever shape you choose is the one you’ll end up with. This is the second in a quick cookie series I’m posting before Christmas – you can find the first, for non-traditional Lebkuchen, here. *And* the fourth recipe I was planning on sharing didn’t quite turn out as planned so if you have a certain type of cookie or an idea for a cookie that you’d love for me to share, please let me know! I’ll do my best. 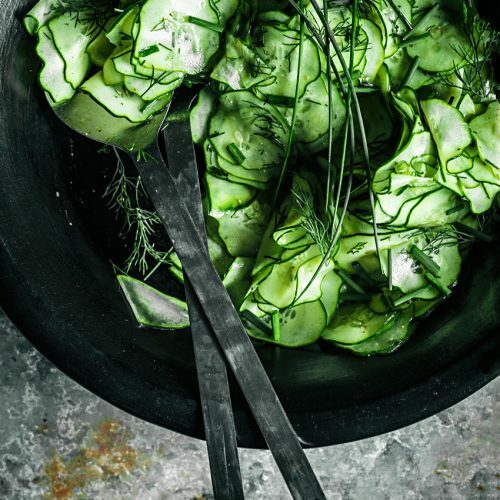 I have a couple of ideas but would love to do a suggestion recipe. Update: I just ate the last cookie. Screw you, willpower. Preheat your oven to 180C / 350F and line a baking sheet with parchment paper. In a small sauce pan, gently heat the coconut milk over low heat until warm. Whisk in the honey until incorporated, followed by the orange juice and zest. In a large bowl, combine the coconut, hazelnut meal, and salt. Stir in the coconut milk mixture and let this sit for ten minutes to thicken slightly. Use a coffee scoop or spoon to make small mounds of the coconut mixture on your prepared baking sheet. The scoop I used is equivalent to a heaping tablespoon. Bake for 8-10 minutes, watching closely once they start to turn golden. 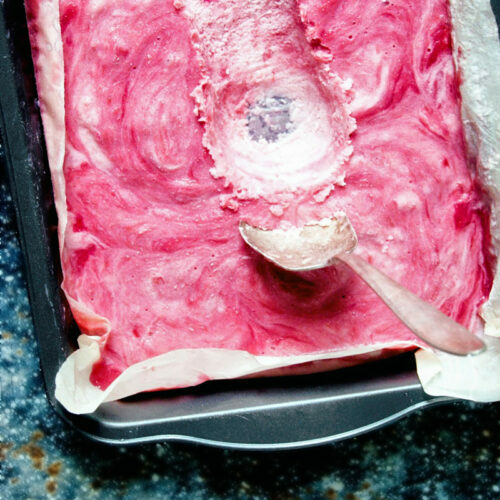 Your baking time will vary depending on the size of the scoop you use. Turn the baking sheet halfway through the baking time for evenly browned cookies. Take the cookies out of the oven and let them cool on the baking sheet for 30 minutes before gently removing and cooling completely on a rack. Freeze them for at least 10-20 minutes before dipping them in the chocolate to make it easier. Dip one half of the cookie in chocolate and place it on a sheet lined with parchment. Repeat until all of the cookies are coated. You can either let the chocolate solidify at room temperature, or place the cookies in the fridge until the chocolate is hard to speed up the process. The cookies will keep in an airtight container in the fridge for up to one week. 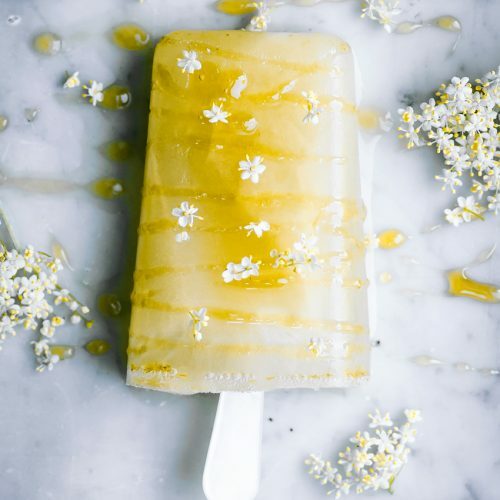 * Brown rice syrup will work in place of honey, but the flavour will be slightly altered by the change. If you try another liquid sweetener with successful results please let me know. ** I used hazelnut meal because it's what I had, but almond meal or another nut would be fine, and I imagine ground sunflower seeds would also work for a nut-free option. I love a good macaroon and your flavour combination looks and sounds amazing! I will have to give it a try. And I love your idea of omitting eggs- I'll give that a try too! 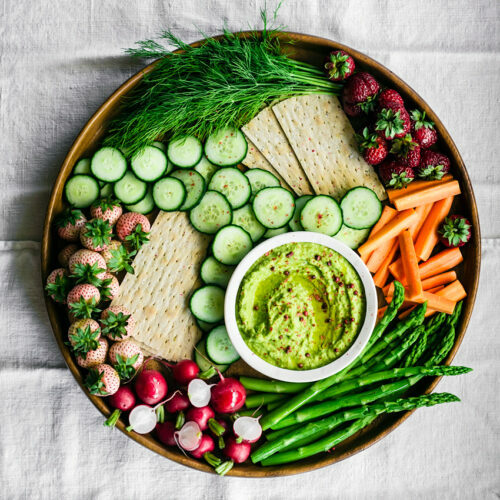 Mmm–so easy, so pretty, and gluten-free too! These looks so good! Plus easy to make! I'll be adding these to my Christmas baking list for sure! I love the concept you chose for these and they sound (and look) absolutely delicious! Thanks, Hilary! I hardly ever have eggs in the house these days so most of my recipes leave them out now – it's definitely making me more creative in the kitchen! Thank you 🙂 orange and chocolate is one of my favourites, especially during the holidays.